In our country for all her greatness there is one thing she cannot do and that is translate a person wholly out of one class into another. Share the post "In our country for all her greatness there is one thing she cannot do and that is translate a person wholly out of one class into another." 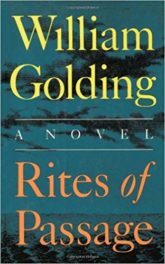 Share the post "Stands up as allegory, less so as a novel"
William Golding has painted the most beautiful picture with words and the picture is more than just that. It is more than the superficial veneer of a story, it a revelation. 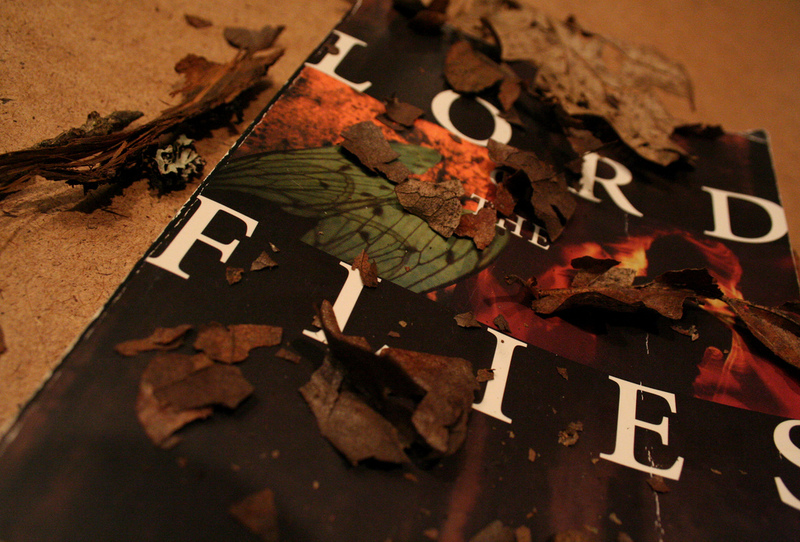 Share the post "Lord of the Flies – Review #8 for AamilTheCamel"